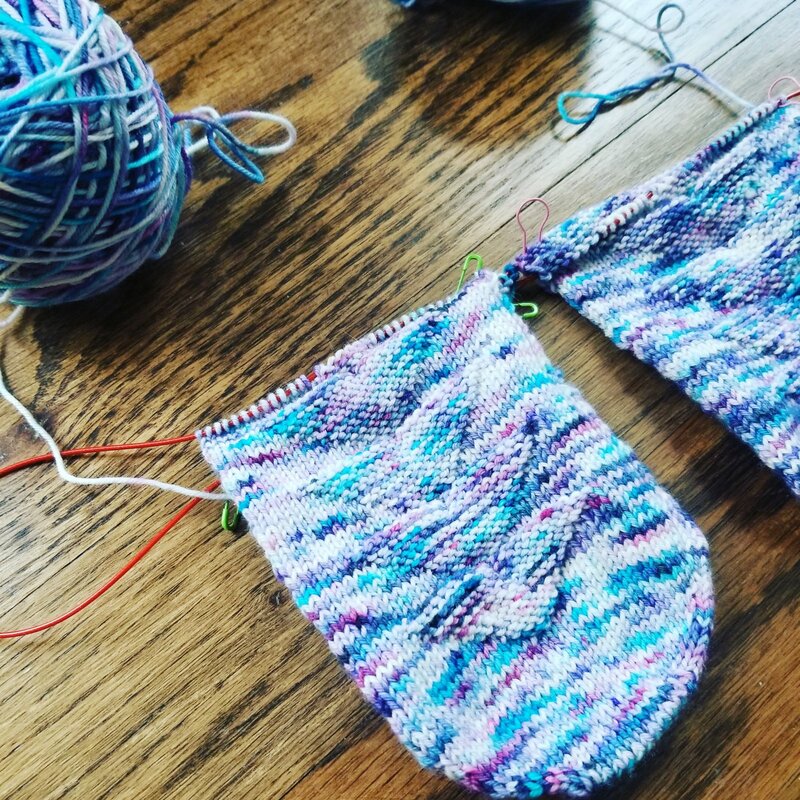 Drop in any time during the posted hours for some yarn fun with friends! This is great for beginners especially, as knitting near more experienced knitters allows you to get immediate help with questions and mistakes which then helps you learn to recognize mistakes yourself and gives you the practice time to get better with your knitting. Knitter Sandara Mazliah will be on hand during the session.